In the war for talent, an engaging office can help attract millennial workers – and a cohort of young, energetic brand ambassadors. 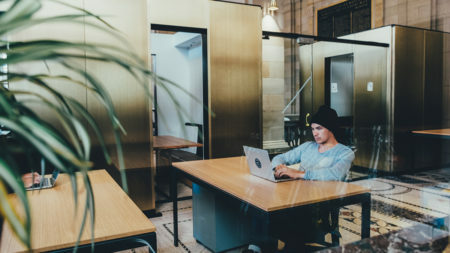 Taking their inspiration from trendy tech giants like Google and Facebook, younger jobseekers are putting ‘cool’ offices at the top of their employer wish list. 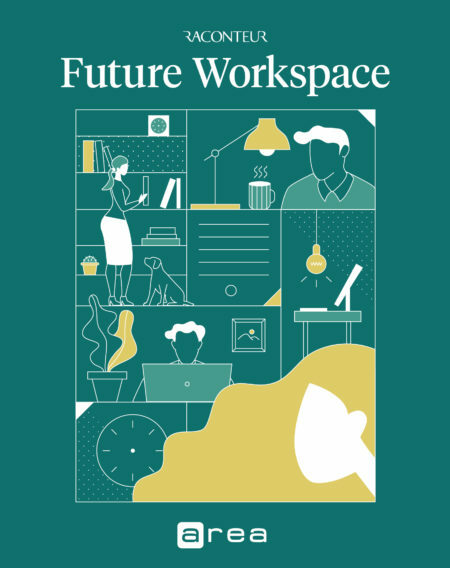 In Capital One’s 2018 Work Environment Survey, 42 per cent of millennials said workplace design is very important, compared to just 34 per cent of Gen Xers and 32 per cent of Baby Boomers. In return for a desirable office, younger staff are keen to talk up their workplaces. A good example of brand evangelism in practice comes from Wedlake Bell, a 250-strong law practice that in 2016 moved from five-floor, cellular-style offices to two-storey open-plan premises with no private space, even for partners. The move – prompted by the firm’s need for greater internal communication and collaboration – has not only triggered “a significant increase” in revenue per square foot but has “notably boosted” interest in the firm among potential hires, Mr Arnold says. 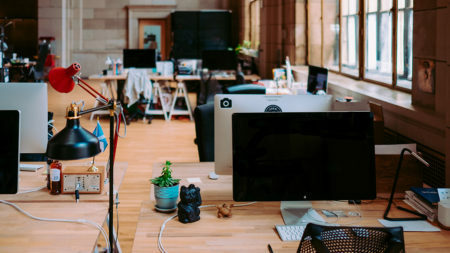 Indeed, a survey by Mindspace found that a fifth (21 per cent) of millennials admit to rejecting a potential employer because of the poor look of their workspace. Wedlake Bell’s new office has even won over many of those who initially expressed doubts, with a 98 per cent approval rating among staff, and “has assisted us immeasurably in terms of retention. Interestingly, it has also enabled us to recruit high-quality people, of all ages, right across the organisation,” Mr Arnold adds. This emphasis on culture is a key requirement for younger employees. 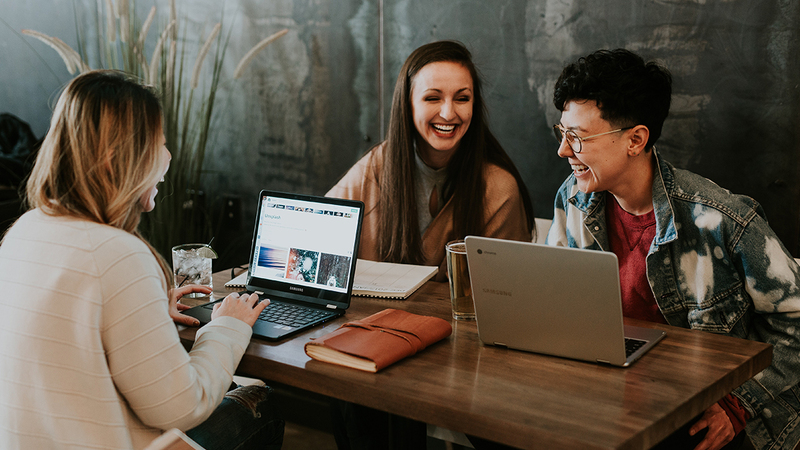 A recent white paper from recruitment specialist Robert Walters – Attracting and Retaining Millennial Professionals – found that creating an inclusive, social workplace culture from the get-go is incredibly important. For example, a third of millennials surveyed said that meeting colleagues in a social setting was the most important part of their workplace induction, compared with just 15 per cent from Generation X and less than 1 per cent of Baby Boomers. Similarly, three-quarters of millennials said it is important or very important to have an engaging and fun workplace, including perks like free food and social events, compared with just 58 per cent of Generation X and 45 per cent of Baby Boomers. The importance of “first impressions” was identified as a key finding of the report. 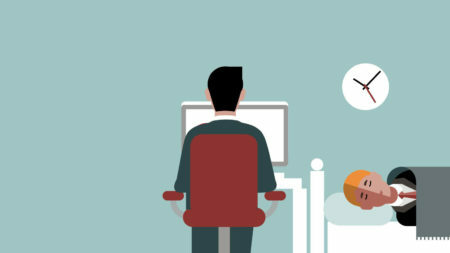 While millennials are ambitious, they also place high importance on a sociable workplace. Giving them the chance to meet their new colleagues in a social setting as part of their induction “is an effective way to integrate them as part of your team”, the report said. 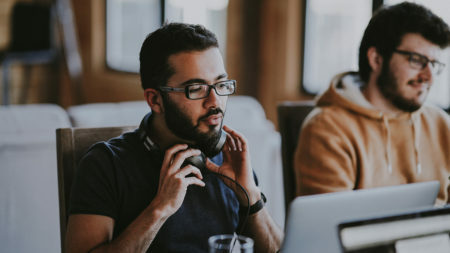 At a high level, the 2018 Deloitte Millennial Survey found that attracting and retaining millennials and Generation Z respondents begins with financial rewards and workplace culture, and is enhanced when businesses and senior management are diverse and when the workplace offers higher degrees of flexibility. With the millennial generation feeling uneasy about the future at a time of technological change and political upheaval, younger workers yearn for leaders whose decisions might benefit the world, as well as their careers, the report said.